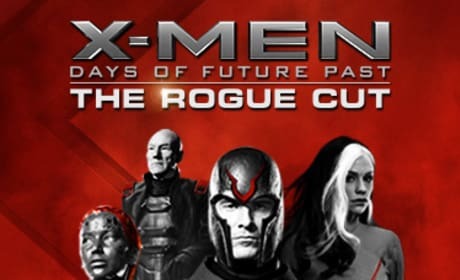 The poster for the Rogue cut of X-Men: Days of Future Past. 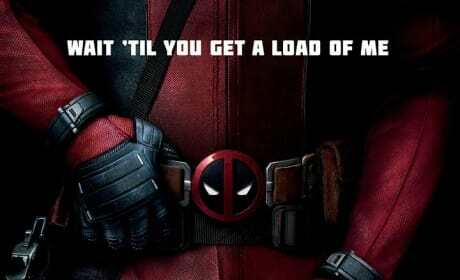 Bryan Singer is releasing the longer version this summer. 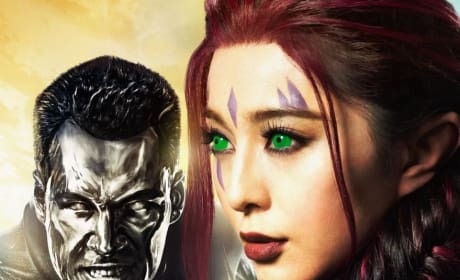 X-Men: Days of Future Past character posters for Daniel Cudmore and Fan Bingbing. 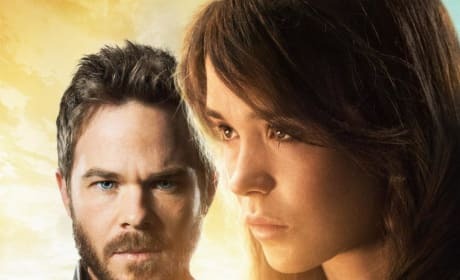 Ellen Page's Kitty Pryde gets her own character poster for X-Men: Days of Future Past. 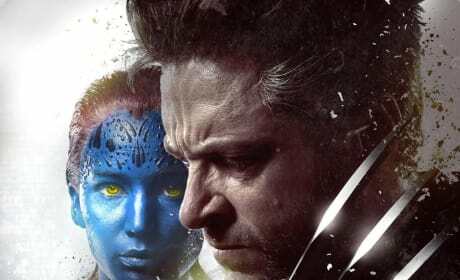 Wolverine and Mystique are featured on the latest poster for X-Men: Days of Future Past. 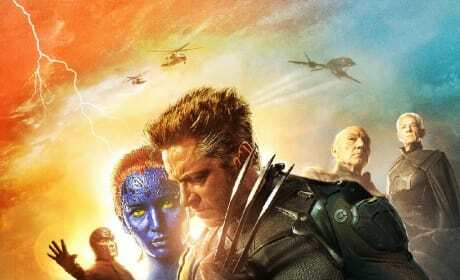 Wolverine and Mystique adorn the latest X-Men: Days of Future Past poster. 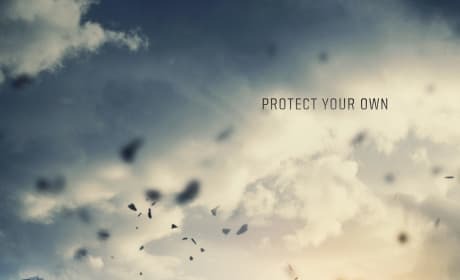 The flick lands May 23. 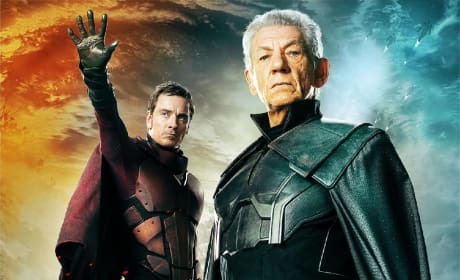 The two Magnetos! 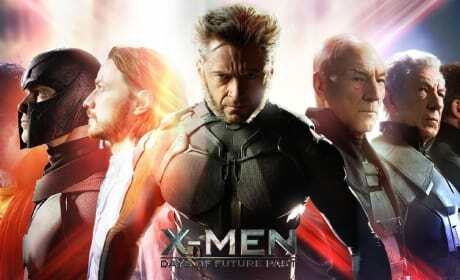 X-Men: Days of Future Past brings together two great actors as Magneto. 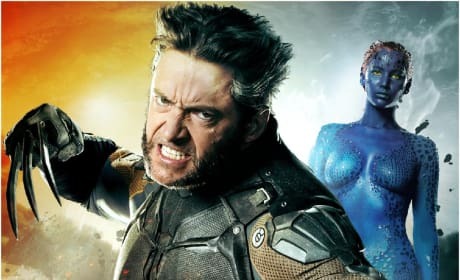 The X-Men Days of Future Past Mystique and Wolverine poster. 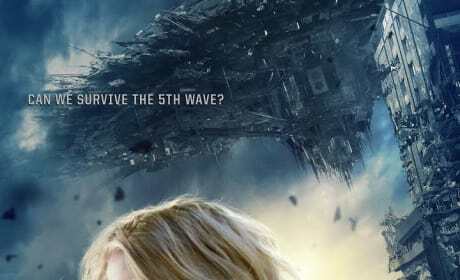 Jennifer Lawrence and Hugh Jackman star.